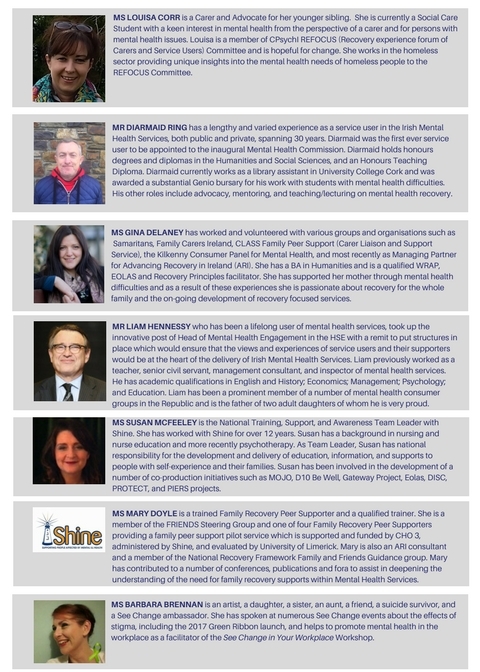 The 3rd annual College of Psychiatrists of Ireland joint conference with Shine will take place in the Tower Hotel, The Mall, Waterford on Friday 22nd September, 2017. 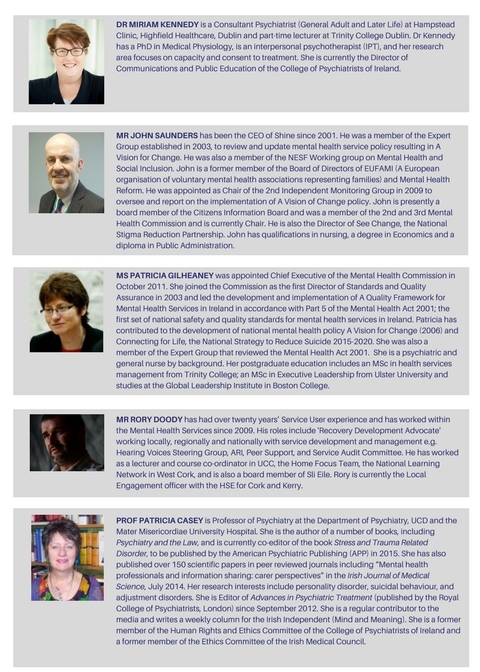 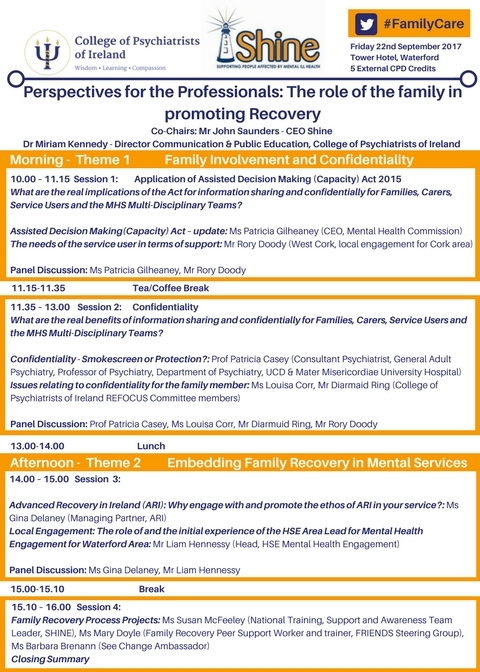 Make sure to follow #FamilyCare and @IrishPsychiatry on Twitter to stay up to date with conference information. 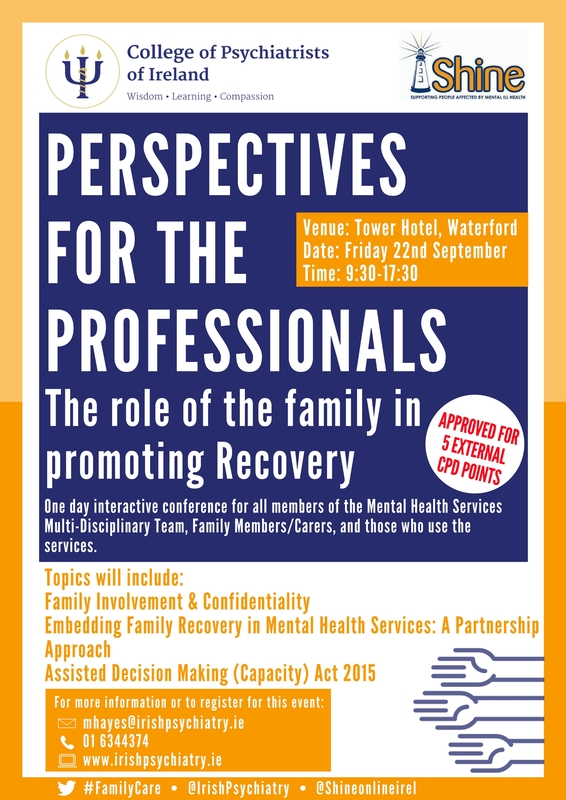 To read about last year’s conference please click here.